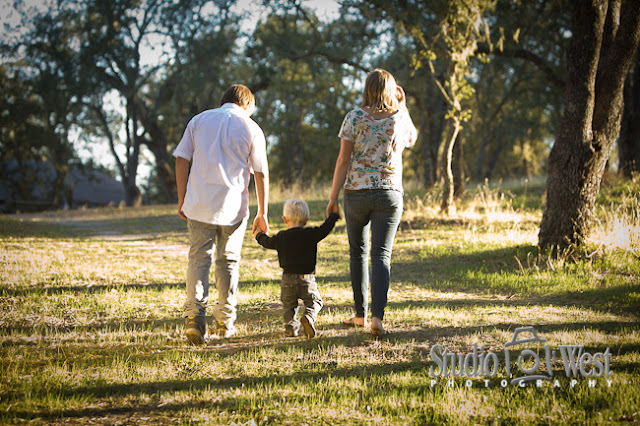 I had the privilege of shooting Laura and Jason's wedding three years ago in Shell Beach, as well as creating their family portraits every year. 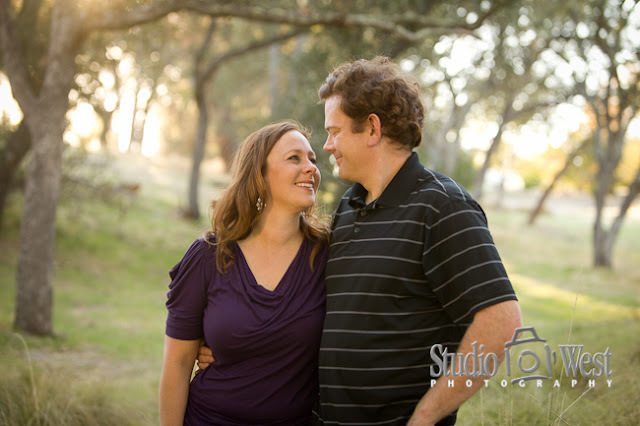 This year we decided on an outdoor session at a local park in Atascadero. 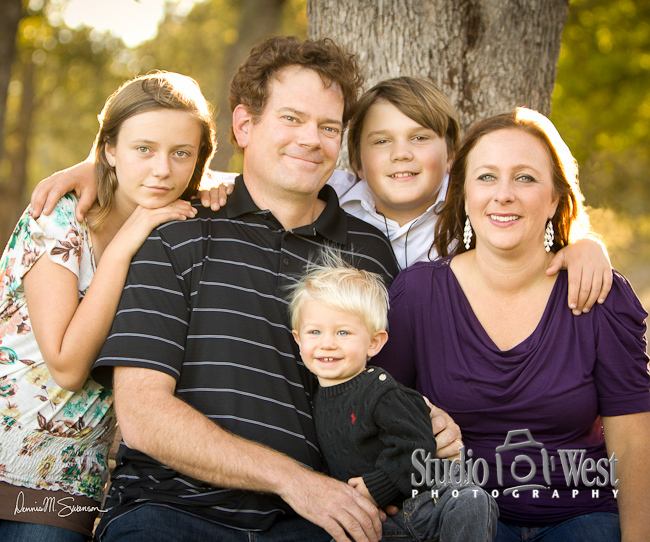 We tried everything to get little Mathew to smile with limited success until my assistant, Deborah, tripped over the tripod and almost fell over backwards. He thought that was the funniest thing. 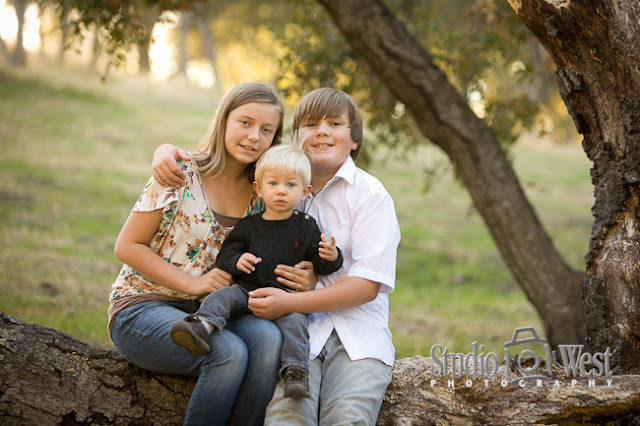 The coolest thing I noticed during our photo shoot was how much Ashley & Sean love their little brother.